Shawn Lyke is a BSEE graduate from the University of Tennessee. His career began with TRW in automotive manufacturing, having won the Chairman's Award for Innovation. He brings engineering brilliance and a methodical, yet creative, approach to process improvement and product design. You can rely on him to work tirelessly on solutions to operational challenges in any industry. Eddie Tedder - bio coming soon! Some prefer privacy, which we respect. It should be stated, however, that DDM is a quarter century veteran of ICC, with experience at many levels within the organization. He is a skilled designer who has the unique and valuable ability of designing products which are very buildable, as he understands each step of the production side of the business. 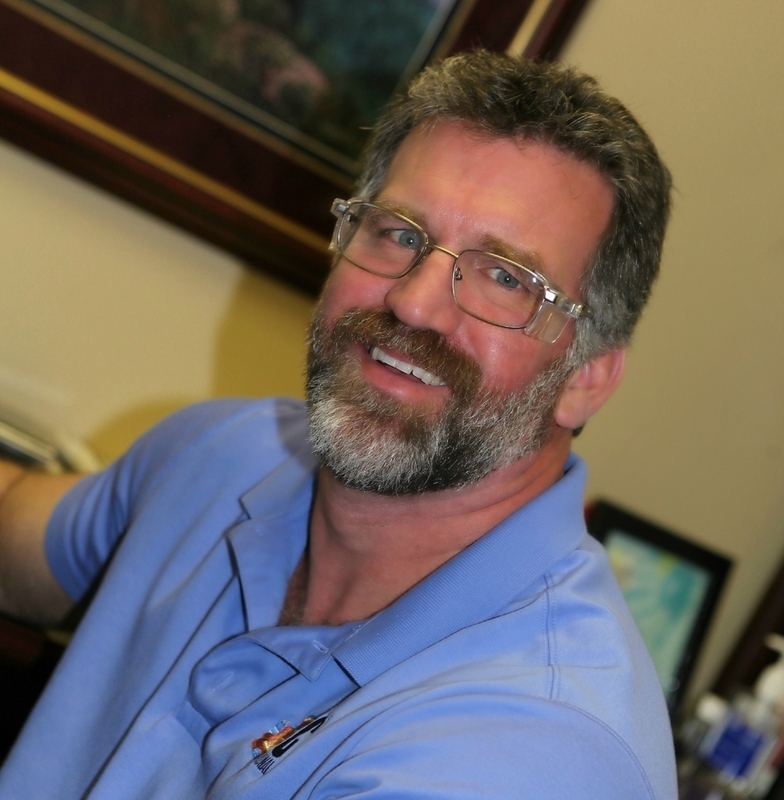 He is dedicated, reliable, and a key individual who is involved in virtually every job we do.